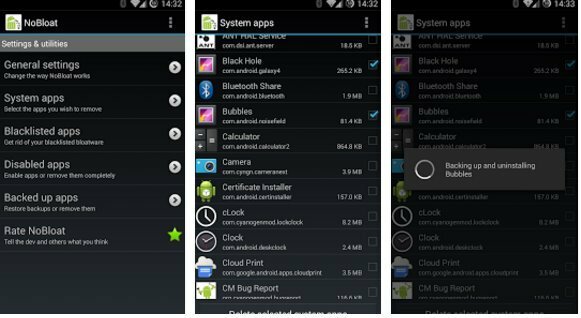 How to Remove Bloatware (Pre-Installed Apps) From Android Device. Remove the bloatware (pre-installed apps) from your Android device that are already pre-installed in your device by the device manufacturer. 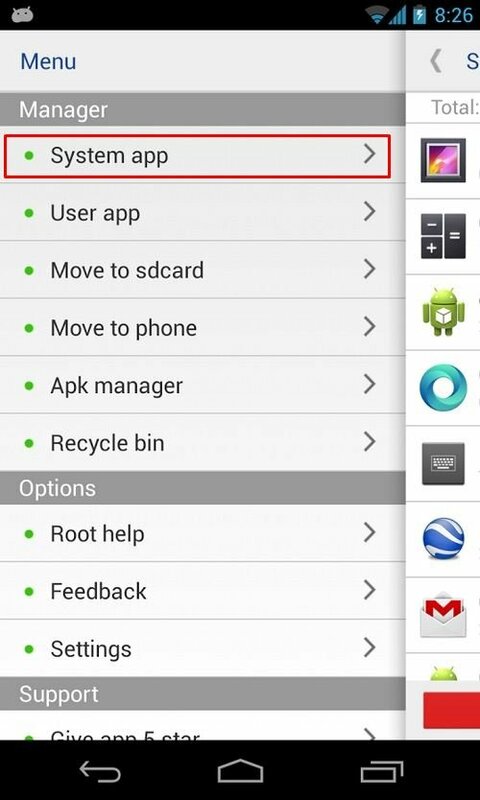 Use the two different methods, one with rooted Android and other with non rooted Android to remove the bloatware apps. 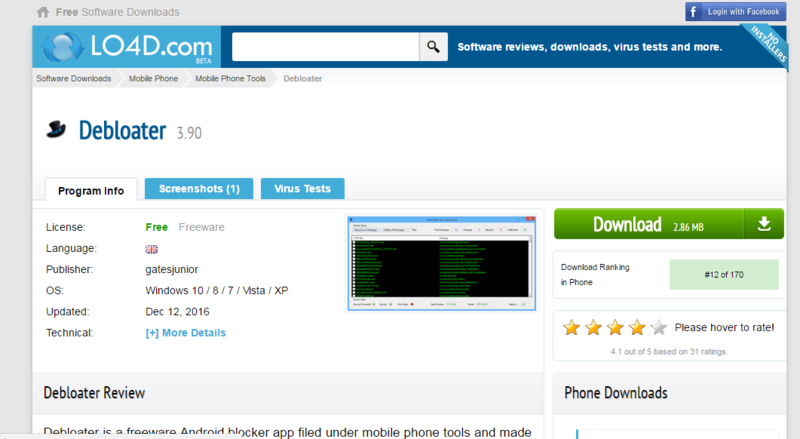 The method is quite simple and straight, and you just need to follow a simple guide that we are discussing right here and it will help you to ensure your privacy on your Android device by removing all the bloatware from it. Some of the stock apps are there that most are of no use, so it is better to remove them from your device as you can’t remove them manually. So below guide will help you to do so. 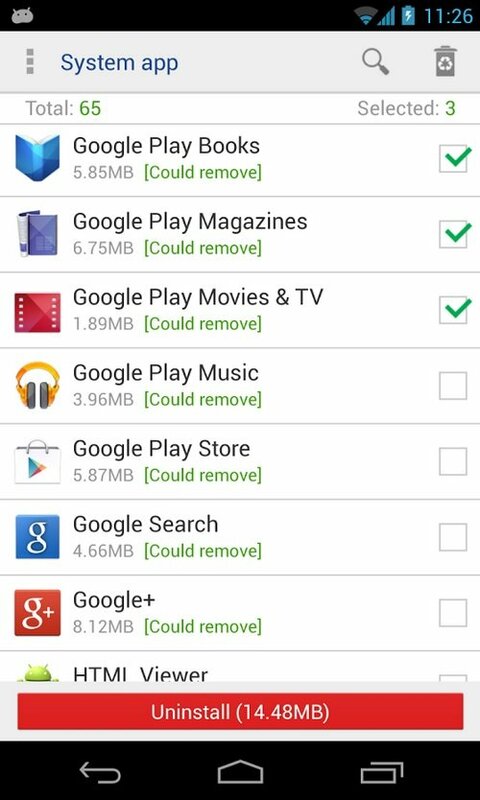 So above guide is all about How to Remove Bloatware from Android Device. By using this guide, you can easily make your device bloatware free by just simply removing them with both possible ways discussed above. Hope you like the guide, do share with others too. Leave a comment of you to have any related queries with this.